We would love for you to visit our Facebook page. Take a look at the pictures, news and let us know what you think. 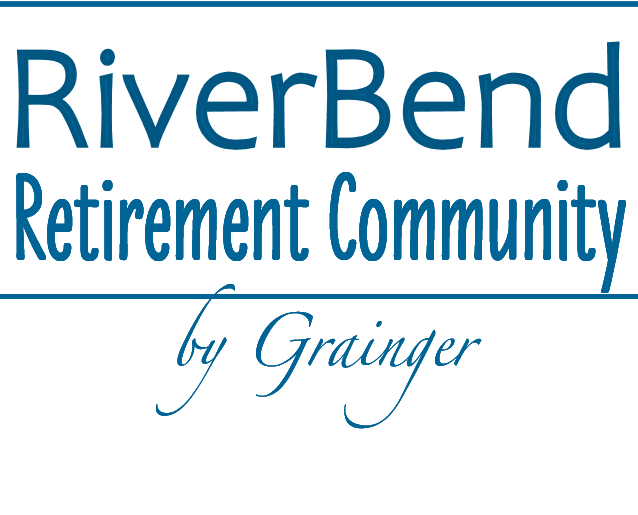 Riverbend is our new community in the charming small town of Genoa located just west of downtown Genoa near the Russell Woods Forest Preserve. 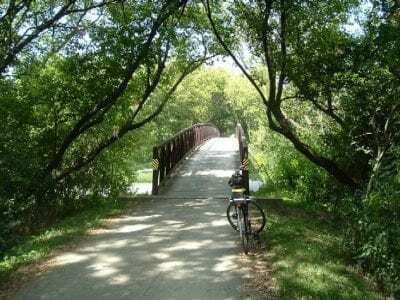 The community has access to several walking/hiking trails where you can take in the beauty of the native prairie. Downtown Genoa is not far from the subdivision and offers lots of quaint shops, locally owned restaurants, cafes, and a variety of community events all year long! Solid Construction Services is the exclusive builder for Riverbend in Genoa and Old Mill Park in Sycamore. 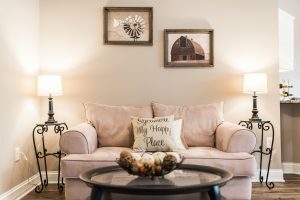 Brian Grainger, President has built 400+ homes in DeKalb County and offers a “Solid” floor plan that is built with or without a basement. There are so many NEW standard features and the options are up to your imagination. Keep it simple or let your creativity abound. Contact Linda Tillis Century 21 Affiliated 815-762-6096. Pick your spot! 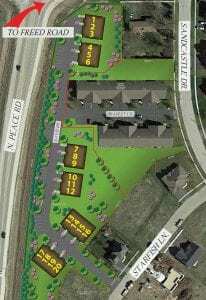 We are now leasing brand new townhomes. Contact Kim or Linda 815-901-8303 You can be in your new townhome before Summer. The Hickory Terrace Retirement Community is accepting applications now. 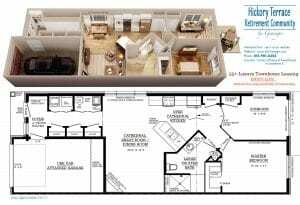 There are only 20 luxury leased homes available, call today. Does it really matter how much your builder knows if they really don’t care about you? That is a very true statement if you think about it. The professional staff at Solid Construction Services are very knowledgeable and do care about you. We are dedicated to long term customer satisfaction and life time support. We want you to be a customer for life and will exceed your expectations in all ways. 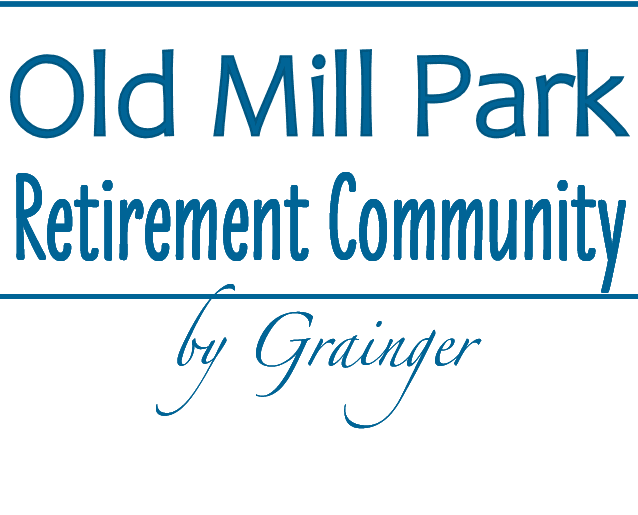 If you are looking for a retirement home that is built to the highest standards and using the highest quality materials then Old Mill Park in Sycamore or Riverbend in Genoa should be your choice. If you would prefer to lease then Hickory Terrace Independent Living may be just what you are looking for.. Call today to schedule an appointment. Solid Construction Services is the exclusive builder and Brian Grainger, President would like to meet you and work with you from start to finish and beyond. Contact Linda Tillis Century 21 Affiliated for details 815-751-3159. Just think of all of the possibilities! 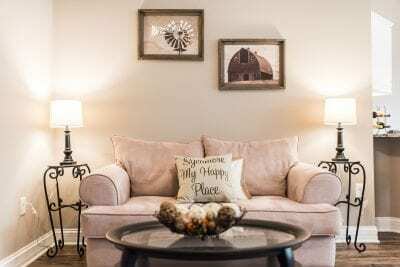 Your brand new independent living townhome at the Hickory Terrace Retirement Community in Sycamore. 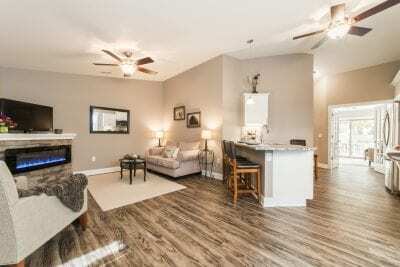 We offer spacious open floor plans that will allow you to add your own personal touch. 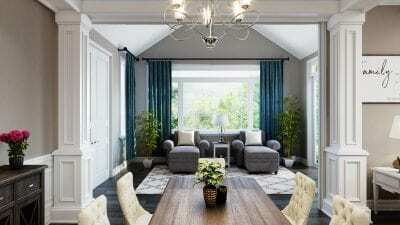 Create your dream retirement home. Contact Kim or Linda 815- 901-8303. Enjoy living in your new 55+ home. Whether you are sitting in your sun room or just want to enjoy relaxing on your private patio it is all here for you. You may even want to sit with friends.The floor plan is very spacious and blends in great harmony to allow for your personal touches. The 55+ Hickory Terrace Retirement Community is located in Sycamore. 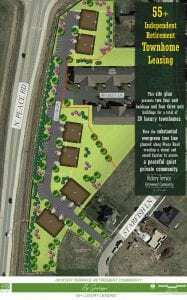 Remember you just need to be 55 to enjoy the Hickory Terrace Retirement Community which is a luxury leasing community. There are only 20 homes available with leasing now available. Visit with Kim or Linda 815-901-8303 for more information.